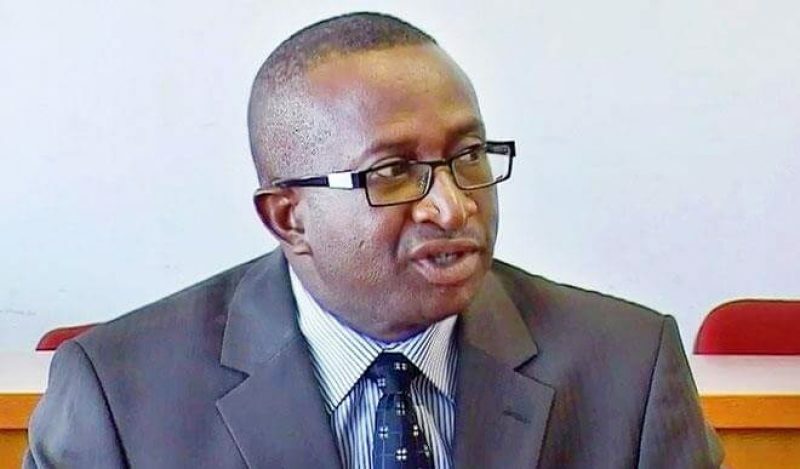 Former Senate leader and Chairman, Niger-Delta Development Commission (NDDC), Senator Victor Ndoma-Egba, has won the Cross River Central senatorial ticket of the All Progressives Congress (APC). Ndoma-Egba, who won with a landslide victory, defeated Dr. Ayuk H. Egbe, Chief Akin A. Ricketts and Professor Oka Martin Obono who were contenders in the senatorial primary race of the zone. The NDDC boss had equally said President Muhmmadu Buhari’s success in his prospective second administration would be largely determined by components of the next National Assembly. 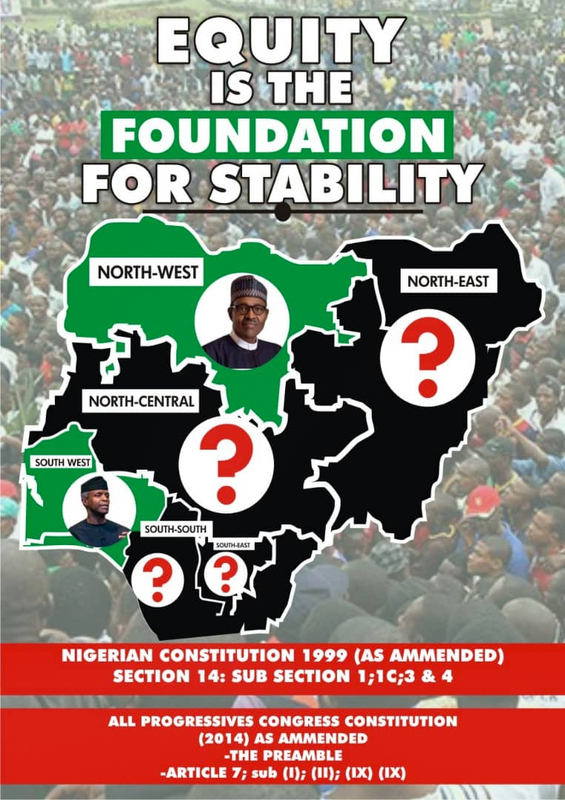 “As our party contemplates another term, the president’s success depends on the kind of National Assembly he has. We need an Assembly that will support the president,” the former Senate leader had said.